Bursledon Brickworks is the last surviving Victorian, steam-powered brickworks in the UK. The site is now a museum, which is self-funded and run by volunteers. This project was funded by SEEDA. It involved Dr Carolyne Haynes and the volunteers at the Bursledon Brickworks museum, Gifford Environmental Consultants in Southampton as well as staff and students from the University of Portsmouth Project Office. 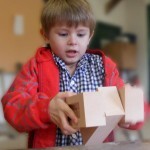 The output was a sustainable strategy plan and the production of new educational materials. Bursledon Brickworks further provided a live project context for final year, architectural postgraduate thesis projects, which explored new uses and design in existing industrial structures. Project Office staff worked with Gifford Environmental to provide an energy consumption strategy. This included improved insulation and air-tightness proposals. It also explored possibilities for a new heating system. 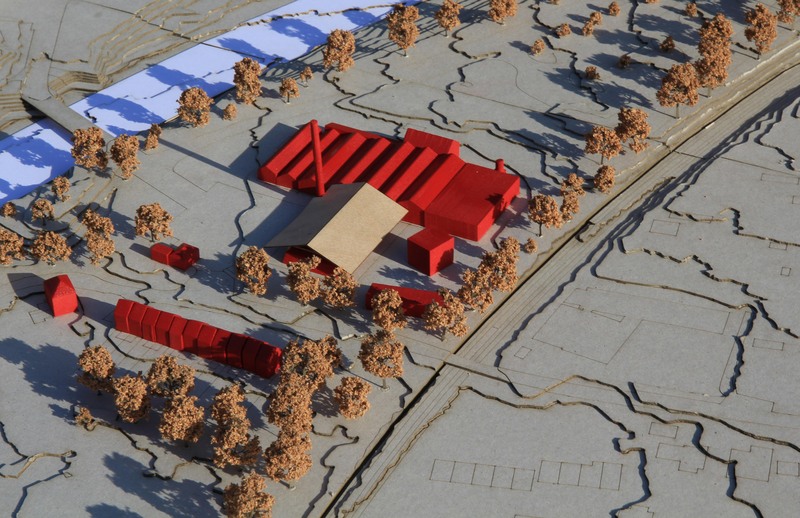 As part of their final year thesis project, two students produced a detailed site model and miniature brick models. 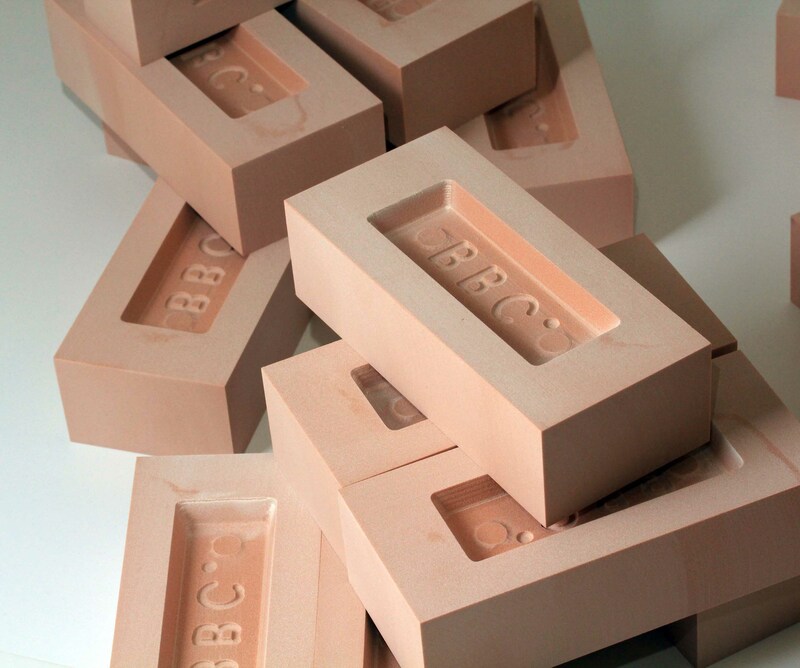 This material formed the basis for the students’ contextual analysis, before being used as part of the Brickworks museum educational programme. The models were fabricated using the latest CAD/ CAM technology provided by the University of Portsmouth. Overall, this project demonstrated a successful collaboration between academic, professional and educational disciplines. 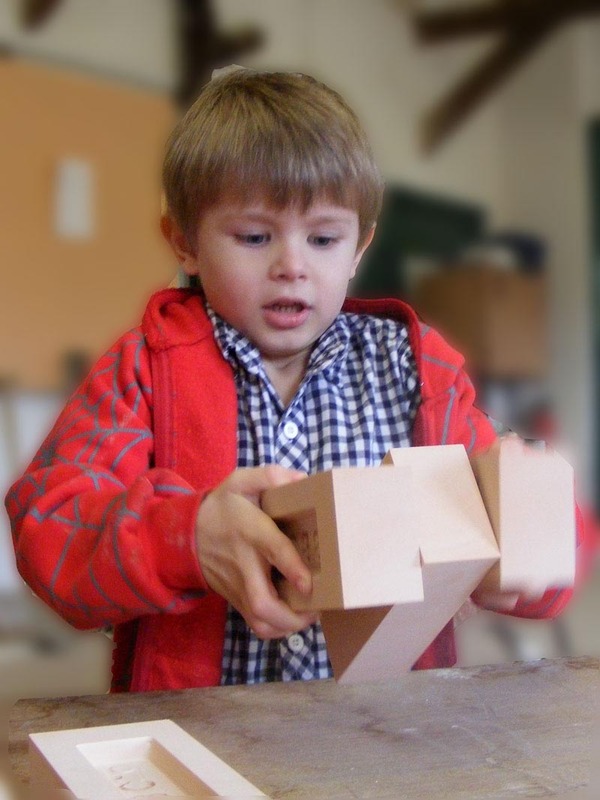 As a result, Bursledon Brickworks was awarded Heritage Lottery Funding to enable further on-site development. Research: A collaborative project between the professional, academic and museum sectors to produce thesis proposals, educational materials and a sustainable building strategy.